What, press releases on Panbo? 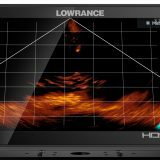 Yes, I’ve long wanted a separate section that simply published important marine electronics releases in full with the often included high-resolution images. There’s no online site that does that consistently well, to my knowledge, and Panbo’s editorial efforts are better focused on context and tech detail than repeating PR. How great then that my mate Ben Stein is creating a new Panbo website design with a nice space for the press release presentations you are about to preview. 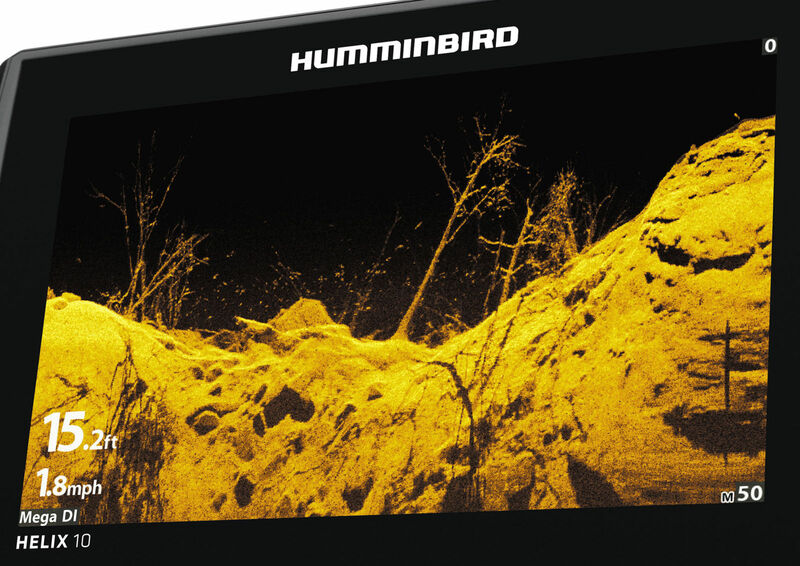 First, consider Humminbird Mega side and down imaging. What they’ve done is to create transducers able to ping as high as 1.2 MHz and thus paint almost photo-like bottom detail. 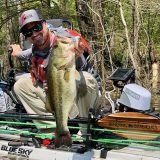 While higher frequency sonar can’t reach as far — Humminbird claims about 125 feet max — apparently Mega has attracted a lot of fishing interest (and YouTube coverage), and that gets the competition’s attention. 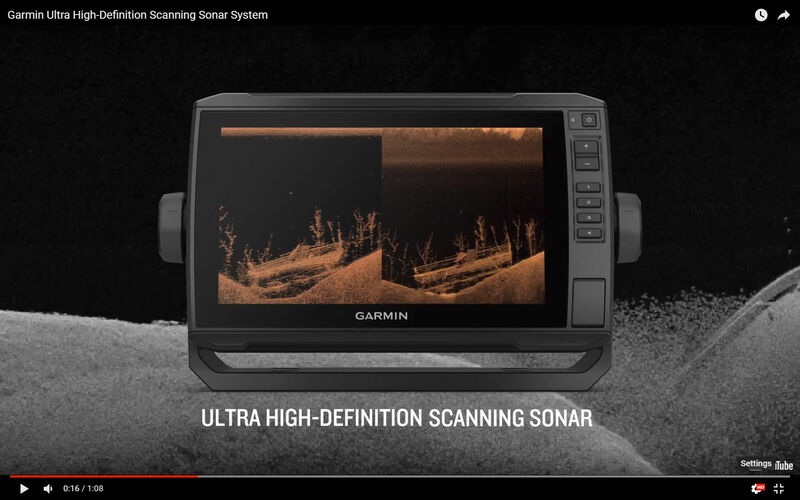 So there’s your context for Garmin’s Ultra High-Definition scanning sonar press release, and the YouTubing has begun. Note that UHD can also use 1.2 MHz but is claimed to “see up to 200 feet below the boat – much deeper than other high-frequency scanning sonars” (where there is only one other I know of). The black box GCV 20 and FT34UHD-TM transducer will be available soon, and it seems predictable that UHD support will eventually be added to some Garmin MFDs. Meanwhile, when Navico previewed their new FishReveal feature in Miami, they started off by saying that it’s a better fishfinding solution than super high-frequency scanning, adding that the latter’s range limitations are even worse in saltwater. 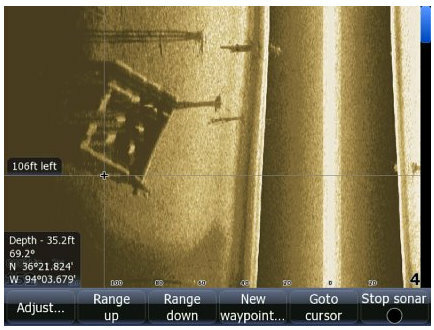 This week they announced the Lowrance software update with FishReveal and the included images certainly suggest that showing CHIRP sonar fish returns on the same screen with (what I guess we’ll now call) medium-resolution downscan structure may be quite effective. 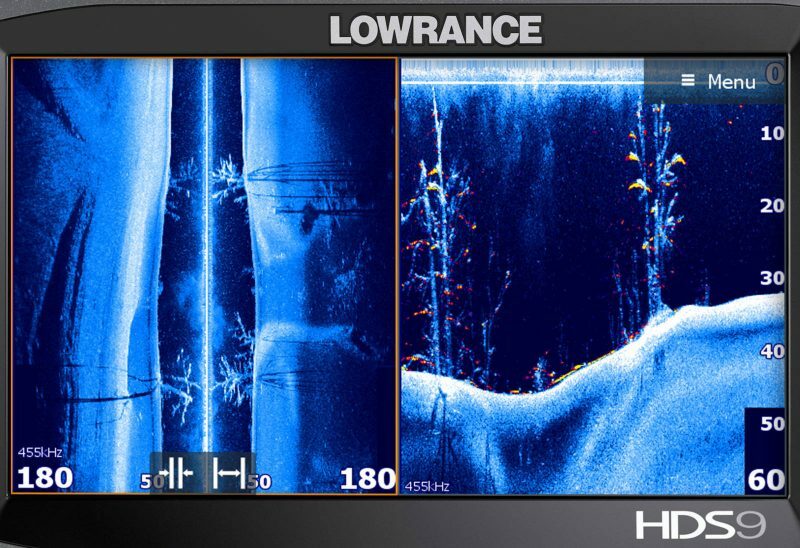 So the sonar wars are back, but check out some of the other features detailed on the Lowrance software update page. Besides more fishfinding improvements, both C-Map Easy Routing and Navionics Dock-to-Dock are finally coming to the USA. That’s largely because Navico and Garmin resolved their patent disputes. So hopefully the ugly part of the war is over, and we’re back to the nice situation where the big brands battle to one-up each other, or at least give us the feature we envy on a buddy’s boat. 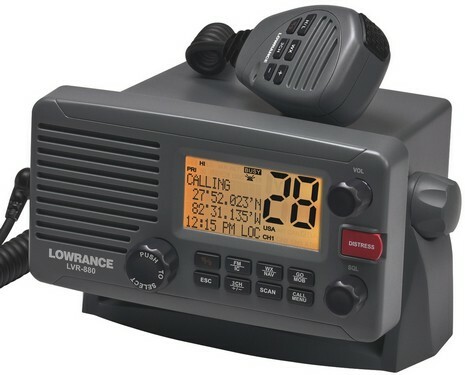 Note too that the full name referenced in the Lowrance NOS 59 update is Navico Operating System, and so most of these features will be coming soon to many MFDs branded Simrad or B&G. 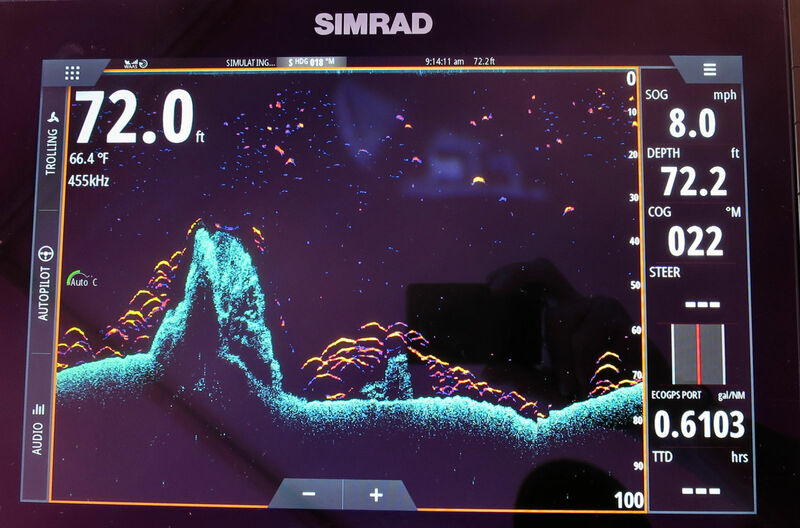 For instance, that’s FishReveal being previewed on a Simrad NSS evo3 in Navico’s Miami booth last month. 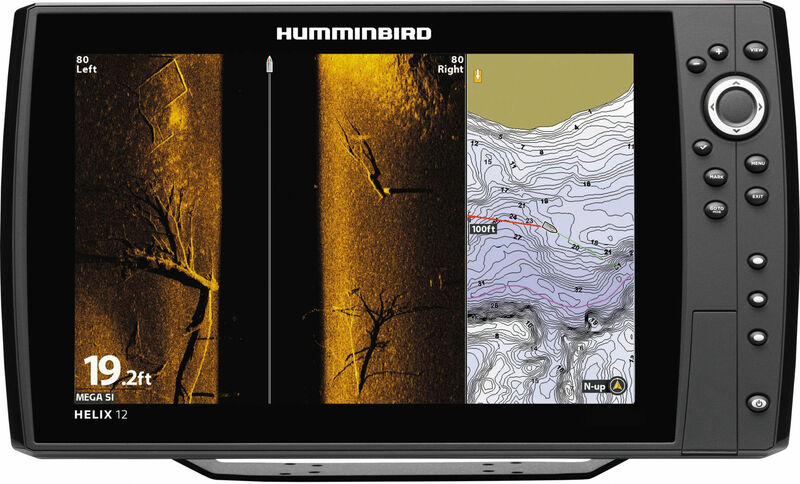 Finally, this week Humminbird introduced its FishSmart app. It’s not a sonar product per se, but it sure is another pleasing example of feature competition. 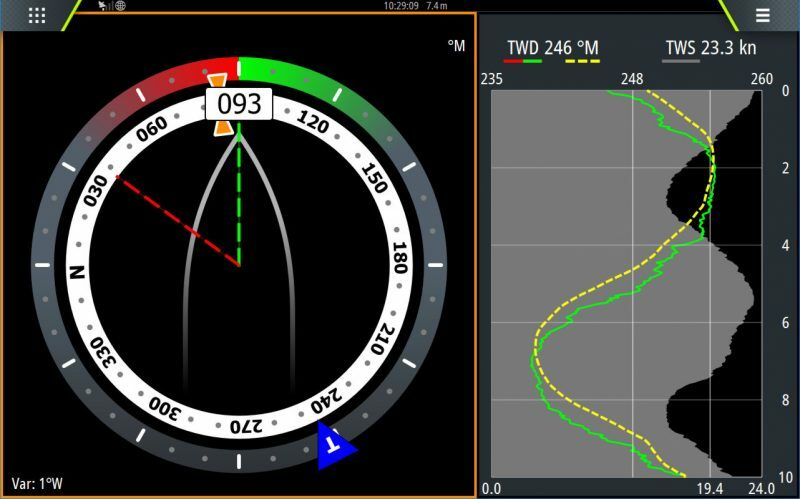 Quite like Garmin’s ActiveCaptain app — Panbo review here — FishSmart lets the owners of many (Humminbird) MFDs also use the (LakeMaster) charts they already own on their phone or tablet, or to buy them with the app and then download a copy to their MFD system. 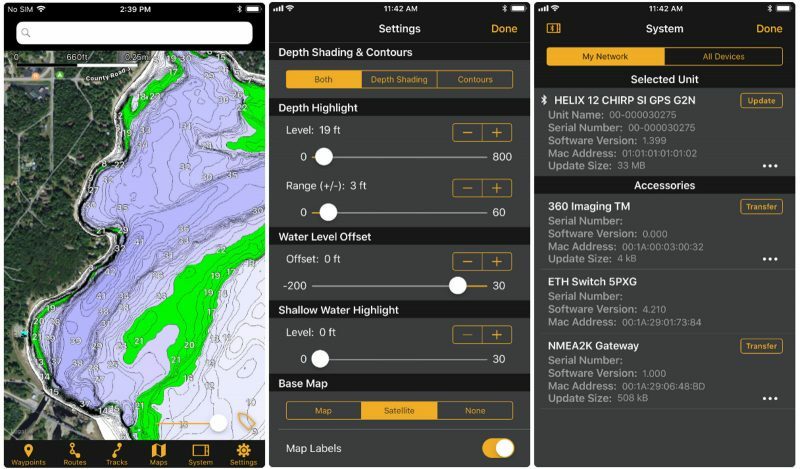 FishSmart also allows waypoint, route and track sharing/backup and facilitates Humminbird electronics software updates, again similar to the AC app and also to the Raymarine LINK app mentioned in Miami. I hope you find all this to be good news, including Panbo’s new PR section and site design. But any sort of feedback is welcome (with Panbo specifics best here on the Forum). Hi, Ben(s). I am still a year or two out from purchasing our “retirement” trawler. 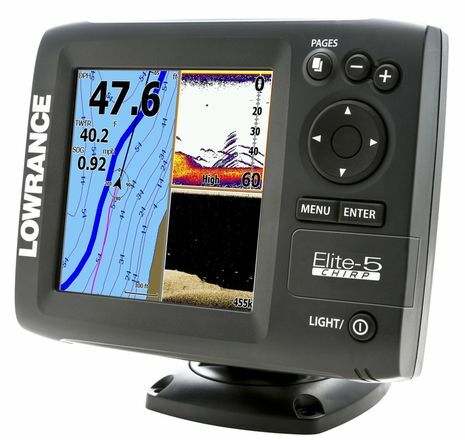 I am quite interested in boat electronics. I wonder if Panbo could put together representative low, medium and high cost complete electronics packages for retrofit to trawlers. 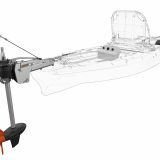 I would prefer to buy a boat with a completely updated package. On the other hand a boat in good condition with outdated electronics would give us the opportunity to install exactly what we would like to have (cost being a big factor). I will look forward to your response. Larry, The rate at which these machines are being developed mean you’re likely wasting some of your time looking at specific models. 2 years from now there will be lots of new products to choose from and many current models will be discontinued.